A cute vintage doodle of two love birds sitting on a branch. A pretty black and white image of an antique horse with a decorative bridle and headpiece. Here’s a sweet illustration of a black kitten from a 1920’s vintage children’s magazine. Two beautiful art sketches from a 1917 issue of Vogue fashion magazine. A beautifully detailed engineering drawing of a double-screw ferry boat built around 1885. 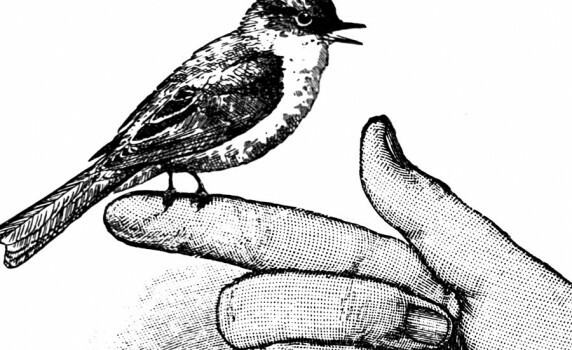 Here’s a gorgeous old fashioned ink drawing of a bird perched on a finger. 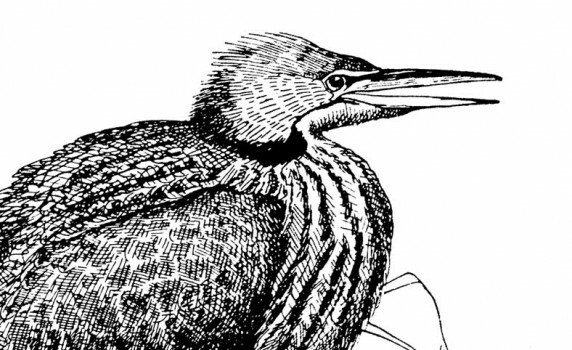 A lovely, summery vintage ink drawing of a waterfowl bird, the Bittern. A vintage European cruise travel ad to print, with a Titanic-esque ship illustration. 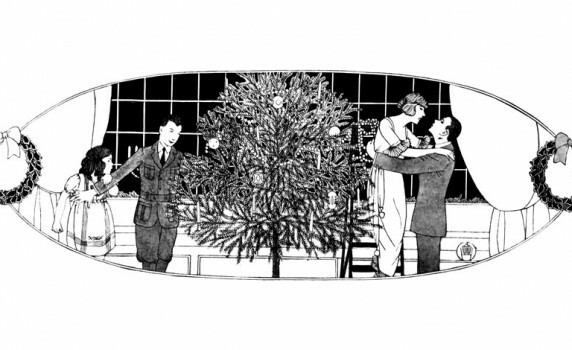 A black and white drawing of a 1920’s family at Christmastime. 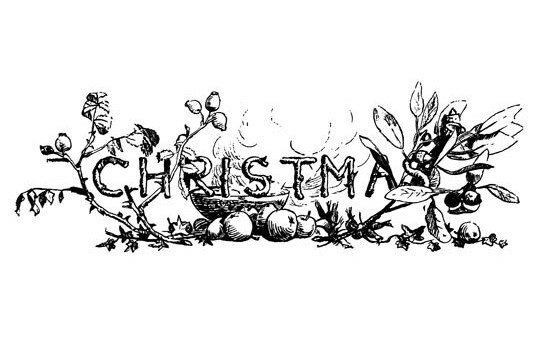 A vintage Victorian-era illustration with Christmas wording, perfect for making banners or homemade cards.